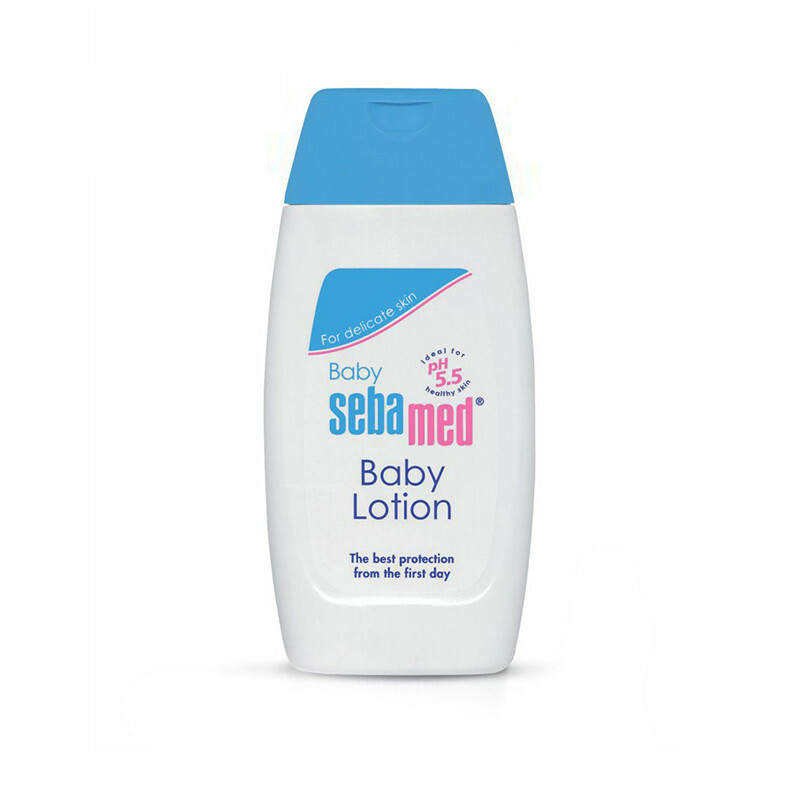 The Sebamed baby lotion easily absorbed emollient with 7 percent lipids, special emollient skin care complex with sorbitol for soft skin, chamomile extract protects from irritation of sensitive baby skin, allantoin keeps baby's skin soft and supple.Use Sebamed baby lotion after your baby's bath and before the baby goes to bed at night and take 2 3 ml of Sebamed baby lotion on your palm and gently massage it over entire body to soften your baby's skin. Makes skin soft for long duration. Light to apply on skin. Makes skin hydrated, smooth and soft.